'Dancing with the Stars' Spoilers: "Country Night" dances, songs and musical guests including Lauren Alaina! Dancing with the Stars' eight remaining couples will dance to some of the biggest country music songs in the ballroom for Season 27's "Country Night" show. 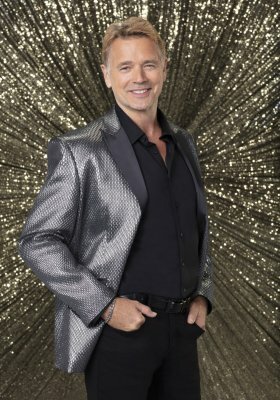 John Schneider -- 5 things to know about the Dancing with the Stars contestant on Season 27.